Netled´s story begins in a greenhouse. Netled´s founder, Esa Kivioja, was a grower of tomatoes more than 25 years. Yeararound production in 2 ha area was very energy intensive and lighting cost massive. This is why testing and developing of LED solution started. Product development of tomato interlight started in 2007 and company Netled was founded. 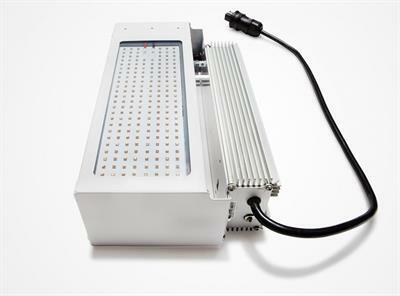 Nowadays Netled offers wide product range for different horticultural lighting needs. 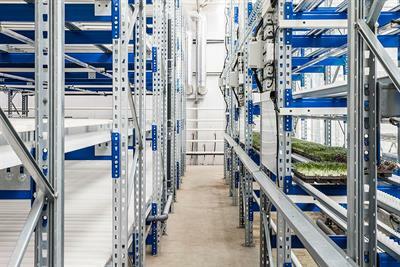 Netled wants to help growers to get the best performance out of their growing processes. Grower´s backround helps us to see the lighting as one part of bigger picture. This is why we do not sell just lamps or technique. We create light.